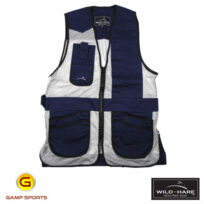 Categories: Men's Shooting Vests, Shooting Vests, Youth Shooting Vests. 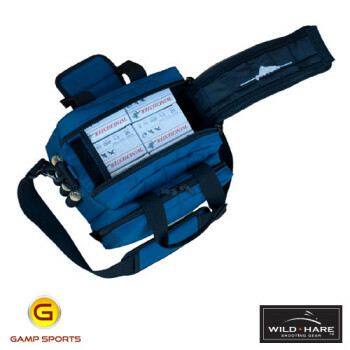 Tags: Shooting Vests, Wild Hare, Youth, Youth Shooting Vest. 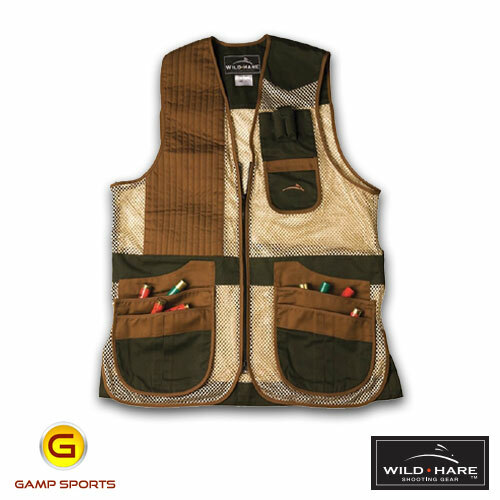 Years of development and incorporation of customer feedback have made the Wild Hare Heatwave shooting vest one of the most sought after vests on the market. 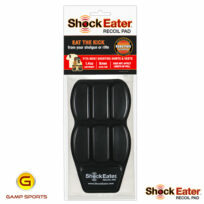 Try one out and see why your satisfaction is guaranteed! 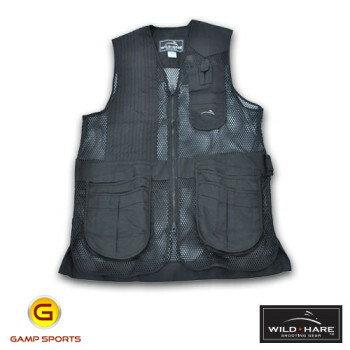 Great quality vest and design works well in the heat. 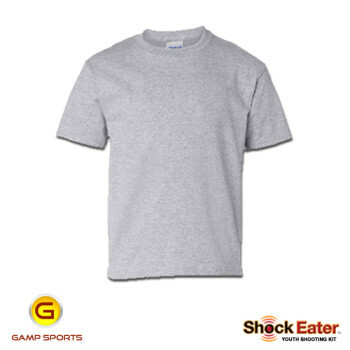 Sizing is true to expectations. 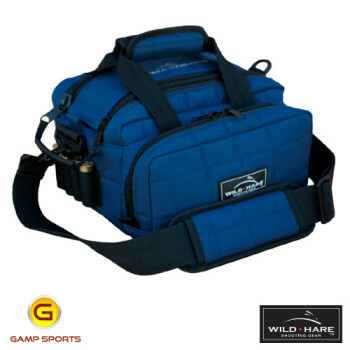 Service from Gamp Sports was excellent with quick shipment and follow-up. 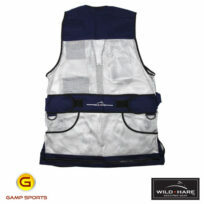 Outstanding vest with same day shipping. This is my first experience with Gamp Sports but it won’t be my last. A very high quality vest,expecting it will last a long time. Excellent zipper. 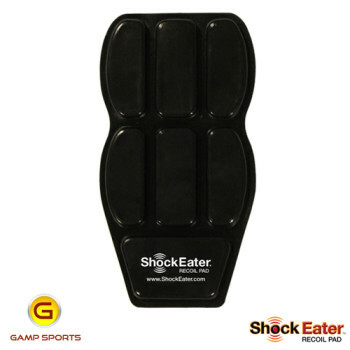 The vest is high quality and i also got the shock eater and that really work . 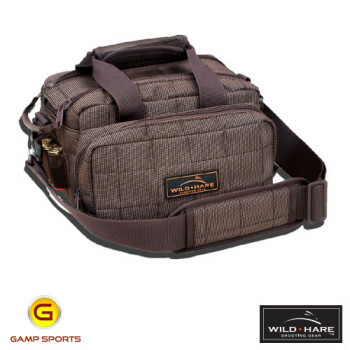 This was my first time to order from Gamp Sports and i also will order from them in the future. Jack was very helpful and his advice was spot on! The vest fit was perfect, very high quality and well made. I am very impressed. Have gotten a couple of compliments…looks great. Definitely recommend it! 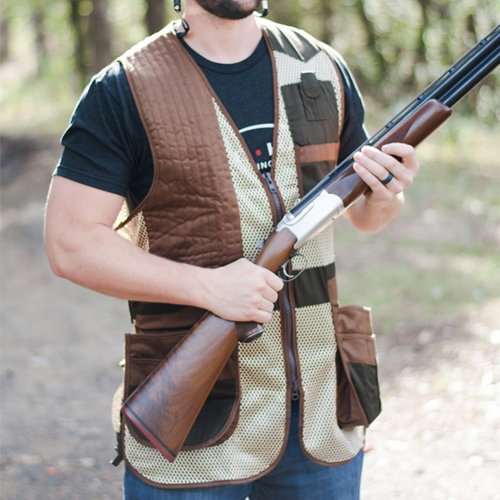 High quality, fits perfectly, improved the fit of my shotgun to shoulder. Love the hull pouch for the empties. The customer service from Jack was first class. 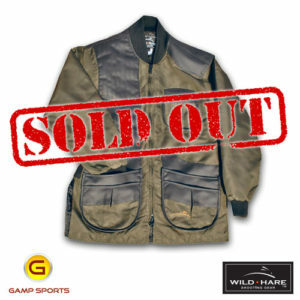 The original vest I ordered was out of stock, unlike most companies who would have let it remain on backorder Jack called me to offer an upgraded vest at a great price. 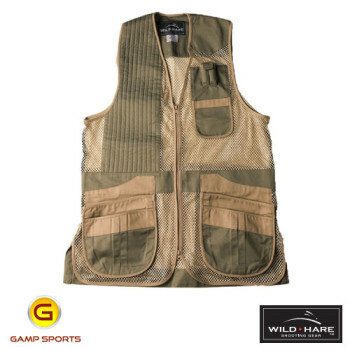 The quality of this vest is top notch along with the customer service from Gamp.